The 'A+E' group scored a new chart hit with their latest hit single. 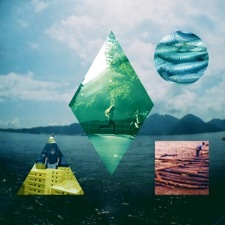 Clean Bandit have teamed up with singer Jess Glynne for their new single and music video 'Rather Be'. The British four-piece scored a huge hit on the Vodafone Big Top 40 with 'Rather Be', which reached number one on Sunday 19th January. Clean Bandit have also released several other hits in 2013, 'Dust Clears' and 'Mozart's House'.